In this Training video i have over the Azure VMs overview and details information about the azure VMs . Azure VMs Configuration Overview : Which will help to understand the azure VMs instance size, location, Private IP, Public IP address and graphical Dashboard of the host utilization of CPU, memory , Disk read/write etc. Azure VMs Monitoring: Azure VMs monitoring help us to configure the azure VMs monitoring and configure the alert which will help to fix the issue with in time line. Azure VMs Troubleshooting: It will help get the azure VMs troubleshooting conman scenario and help us to fix the issue. Azure Vms Unable to take Remote. User Name and password expire or forget. Remote desktop connect couldn’t establish. VMs are not working . 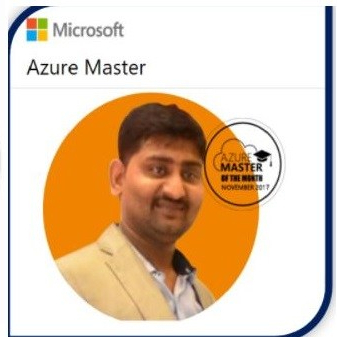 Azure Resource Movement to New Resource Group : Azure learners has been asking this question more and more to me hence thought this to my training. How to migrate resource from one resource Group to another as they want to establish process or migrate the resources between the Resource Group.